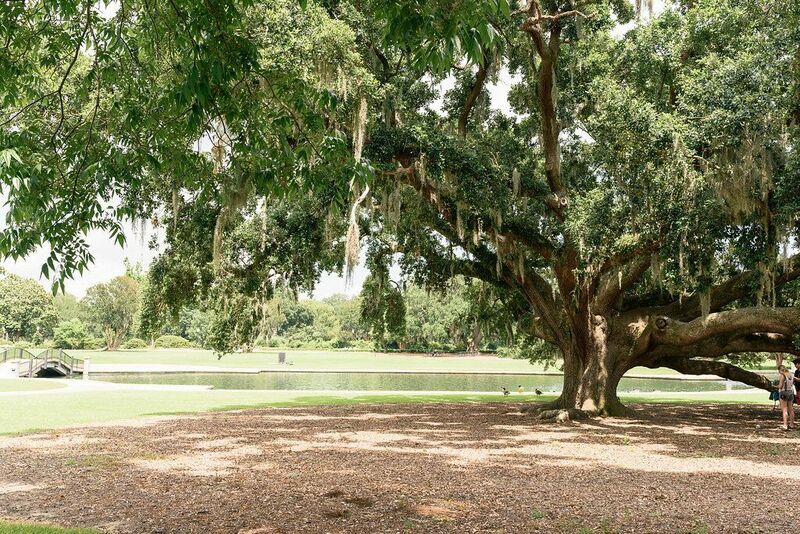 Nestled in the northwest corner of the Charleston peninsula is one of our favorite green spaces in town: Hampton Park. 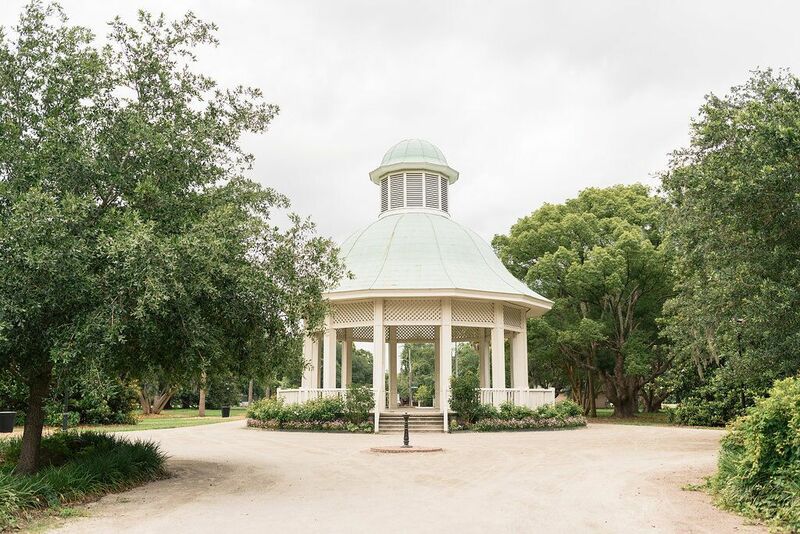 At 60 acres, it’s the largest park in the city; it’s also one of the most beautiful, with artfully manicured flower beds, a picturesque pond, and a copper-topped bandstand—the latter of which is a remnant of the 1901 South Carolina Interstate and West Indian Exposition. A one-mile road, bike lane, and gravel jogging path surround the park (which, throughout the centuries has been used as a horse track, Union burial ground, and more). Once a week the road is closed off to vehicles, making it a mecca for joggers, skaters, and bikers. 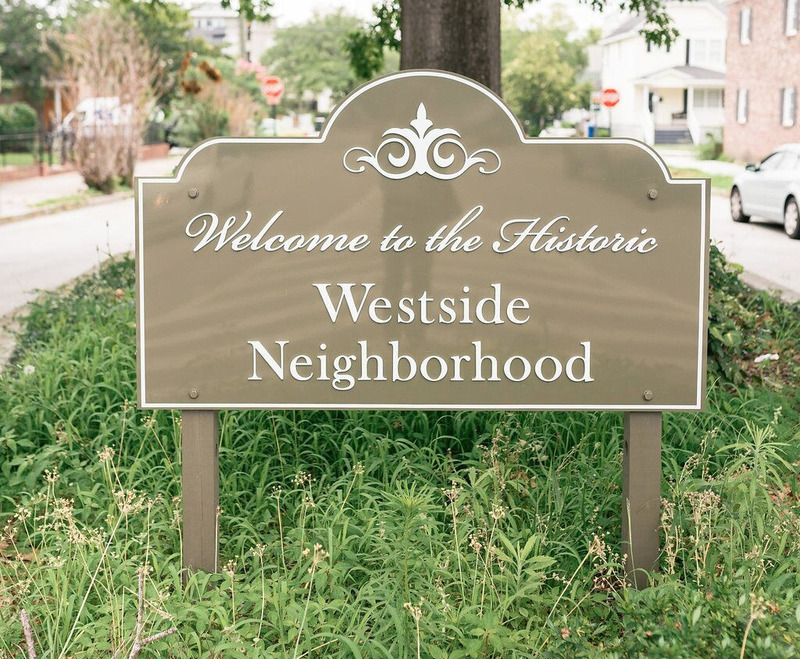 Neighborhoods within walking distance of Hampton Park—including Hampton Park Terrace, Wagener Terrace, North Central, and the West Side—are largely residential, calm, and quiet. Even so, they’re also rife with delicious eateries (most of which have popped up within the last five years) and family-friendly hot spots. Whether you’re a local or a visitor, make a point to spend time in the area, and read on for a guide to our favorite eateries and activities for when you do. 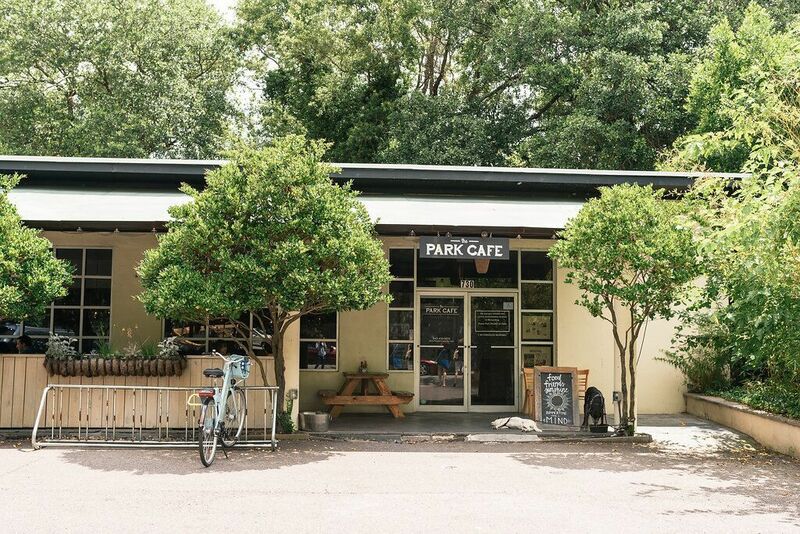 The Park Cafe: A picture-perfect spot for brunch, this light and airy eatery offers fresh salads, hearty sandwiches, and creative egg entrees, all bursting with local ingredients. The fried egg sandwich is one of their staples; we also recommend the creamy kale toast and grain bowl. Renzo Wood-Fired Pizza & Natural Wine: As its name suggests, Renzo, which opened just last year, serves up handmade pizzas, crisp salads, and wines from around the globe. With cozy booths and bartenders happy to chat, it’s neighborhood dining at its finest. 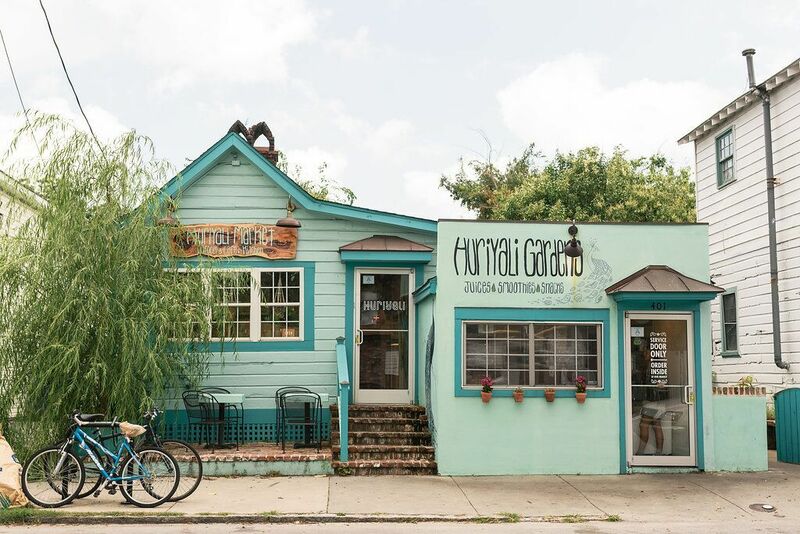 Huriyali Gardens: Get your veggies in at Huriyali Gardens, beloved for its fresh-pressed juices, acai bowls, and smoothies, along with more filling fare like nachos, burritos, and buddha bowls (almost all of which can be made vegan). Grab your order—we’re partial to the nachos—and post up in the lush courtyard out back. 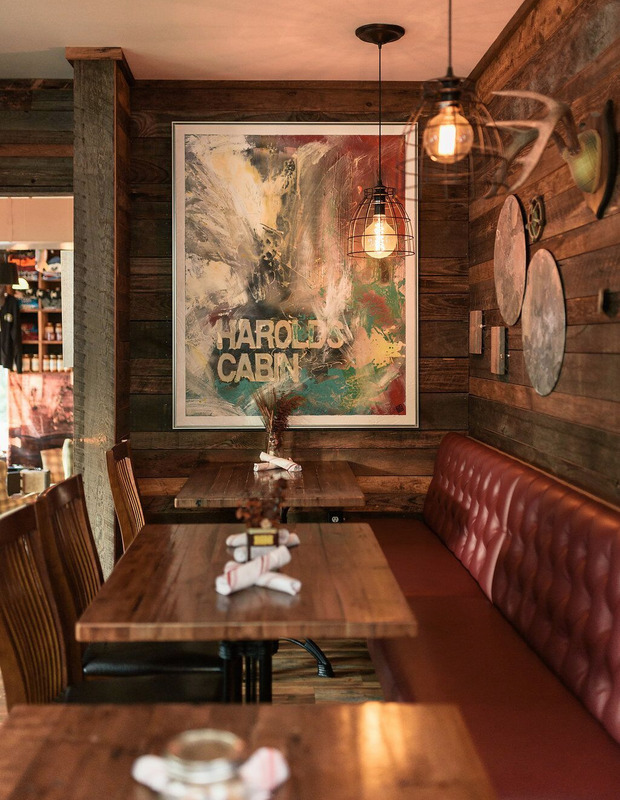 Harold’s Cabin: Eat at Harold’s Cabin and leave hungry you will not. Our weekend brunch favorites include cornmeal fried shrimp and the fried chicken biscuit (complete with sausage gravy). The cabin-style ambience and celebrity co-owner (Bill Murray) add to the appeal. Daps Breakfast and Imbibe. Fun vibe; delicious food. Though the kitchen’s quick—you’ve got to try the Fruity Pebbles pancakes—you’ll want to order a cocktail and sip it slowly at this casual new-ish brunch spot. Purlieu. With a warm vibe and sophisticated menu starring local fresh catches, roast chicken, and more, Purlieu is our new go-to for date night out in the West Side. Bike around the park. From 8 a.m. to noon every Saturday (as well as Tuesdays and Thursdays from 6 to 8 p.m. during spring and summer), the road surrounding Hampton Park is barred from vehicles, meaning bikers, joggers, and skaters rule. Don’t just stick to the road though; explore the inner pathways to be charmed by local flora. If you’re visiting from off, rent some wheels from the local bike-share biz Holy Spokes, which has a hub near the park’s pond. Cheer on the Bulldogs. In autumn, catch some NCAA Division 1 football at a Citadel game. Johnson Hagood Memorial Stadium is located just blocks south of The Citadel—The Military College of South Carolina—which backs up to the road surrounding Hampton Park. Watch the Riverdogs. Come spring, grab a ticket to the Charleston RiverDogs, our local minor league baseball team that’s a Yankees affiliate. Check out “Budweiser’s Thirsty Thursdays,” during which you can snag $1 beers, or indulge in way-better-than-average stadium food like sweet potato fries topped with a She Crab soup sauce or a Margarita Beer Shake. Head to the Hampton Park Dog Run. Make your pup happy by paying a visit to the dog park located at the corner of Rutledge Avenue and Grove Street (just across from The Park Cafe). A working spigot, benches, and ample shade make it one of our favorite spots to take our four-legged friends. Walk to a Nearby Restaurant. After soaking up the beauty of Hampton Park, walk to one of the eateries listed above. Pay mind to vernacular sites as you stroll; the streets are lined with well preserved four-squares, freedman’s cottages, and bungalows.